From sales and great offers to the newest treats for your lunch break, you'll find it all at Fishergate Shopping Centre! 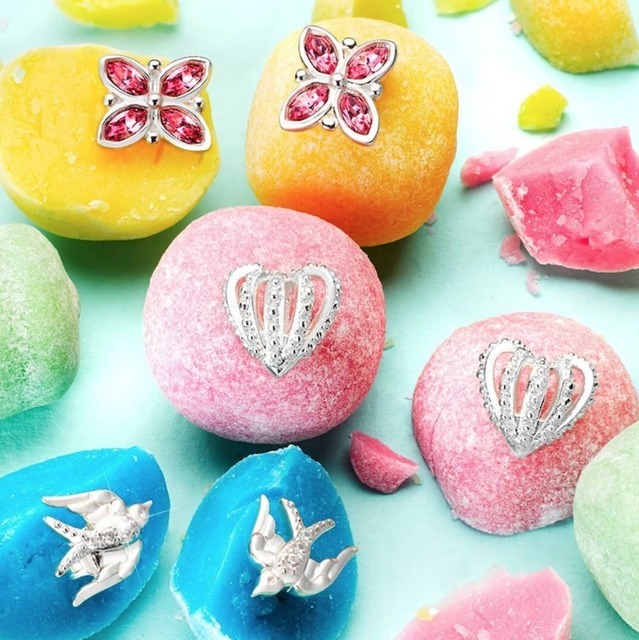 We are closed on Easter Sunday- Normal trading hours on Good Friday, Easter Saturday and Easter Monday. We're looking forward to seeing lots of hoppy faces over the egg-cellent Easter hols! 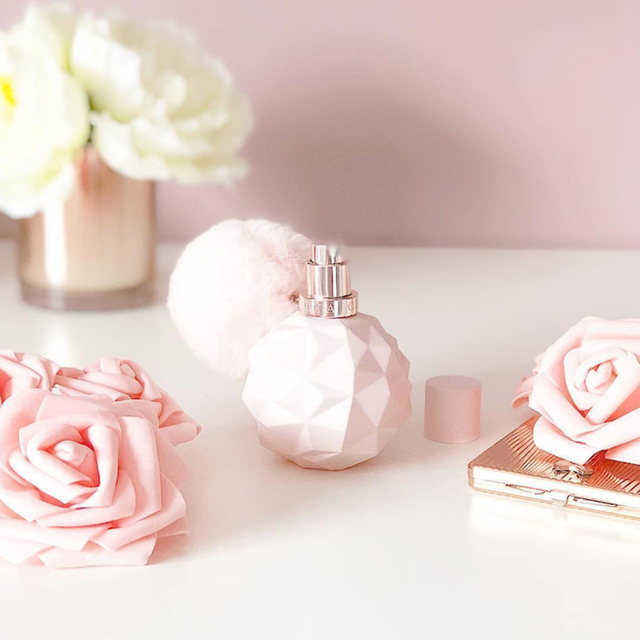 Free Candyfloss, Giant Games, Strictly Cupcake Pop UP, and LUSH UK workshops! What's your go-to alternative for your morning coffee? Coconut, almond or soya are all available at Costa Coffee in Debenhams! Weekends have just got better! Kids eat free at Debenhams - the official page when an adult purchases a 6 or 8 item breakfast (such a good excuse to treat yourself!). Served until 11:45am, T&Cs apply please see in store for more information. 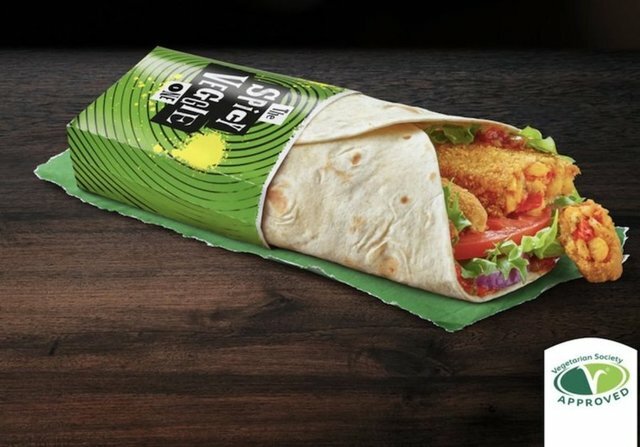 Say no to boring lunches this lunchtime with the all new Spicy Veggie Wrap now available at McDonalds! Bored of the same old desktop lunch? 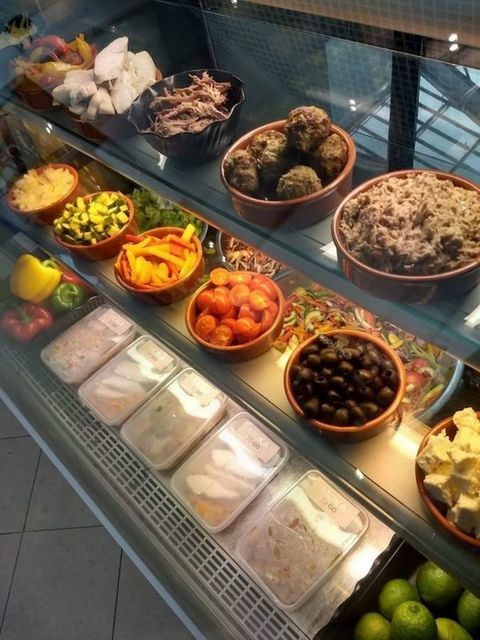 Moka on the Balcony now offer a fabulous take away service with freshly prepared food available Monday - Saturday! Help save on plastic with all of Lush's brilliant zero waste products available in store now! 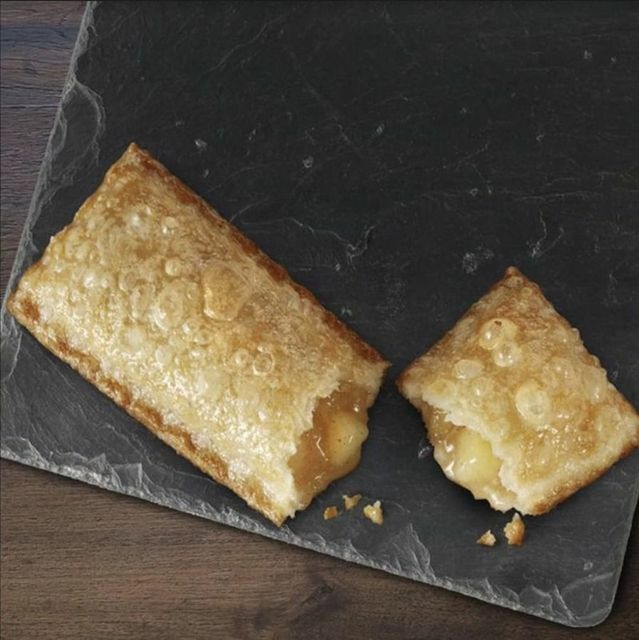 Crispy on the outside, deliciously hot and sweet on the inside, the Apple Pie is a McDonald's classic and the perfect snack to warm you up! 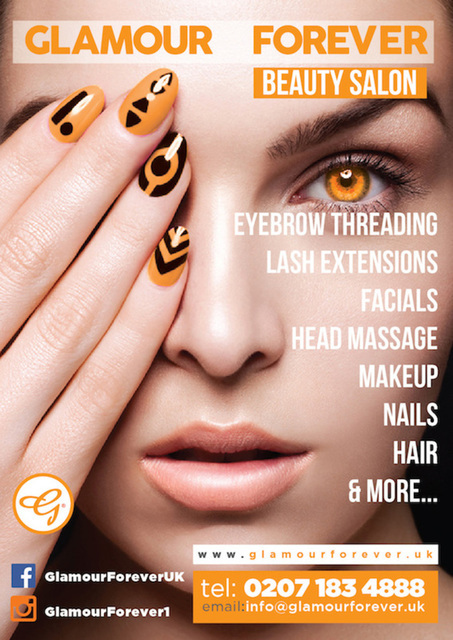 From nails to eyebrows, if you're in need of a pamper Glamour Forever are here to save the day! In need of a fresh trim? Head to The Barbers Shop, with no appointment needed it's a great way to look spick & span in no time! Have you visited the Evans Boutique yet? Check out the beautiful new range and styles in store now at Debenhams. On the everlasting search for the perfect brows? Head to Benefit at Debenhams where you'll find everything that you need to be brow beautiful in their fantastic range!